* This post is sponsored by Justice. As always, all opinions are that of my own. For the past year my daughter has been a Justice Girl with Heart Ambassador. It’s been an absolute amazing experience for her and I can’t thank Justice enough for the opportunity. She loves it! 1. Free shipping on $50 or more. 4. 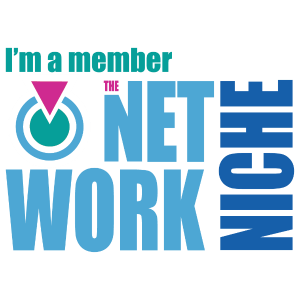 $10 reward for every 200 points. 5. Club Justice invites and offers. 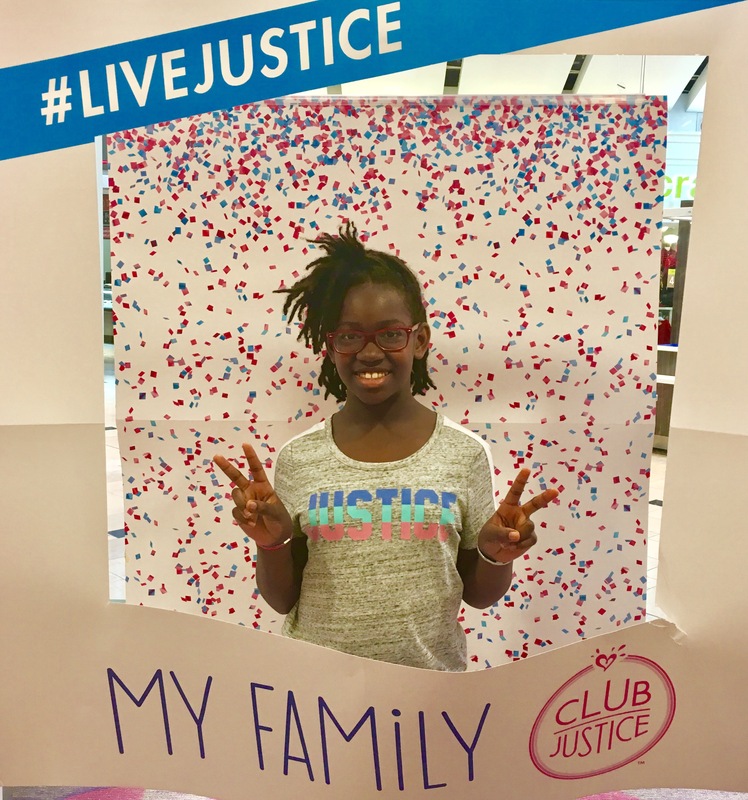 My daughter and I were in attendence for their big Club Justice launch event this past weekend. We had an awesome time trying on new items in the store as well as telling shoppers about the new program. We also took the time to sign up to be a member of Club Justice! If you have a daughter who’s a huge fan of Justice as my Mini Me is, you are definitely going to want to join. Oh how fun, that looks like a crazy fun store for girls! How fun to go shopping at Justice! This is so cool. We keep trying to get our kids excited and involved and they just aren’t having it. I totally imagined Club Justice was some kind of a vigilante program but have your daughter as a Heart Ambassador is so much cooler. Club justice sounds like a great reward program to join. What age do they cater to please. 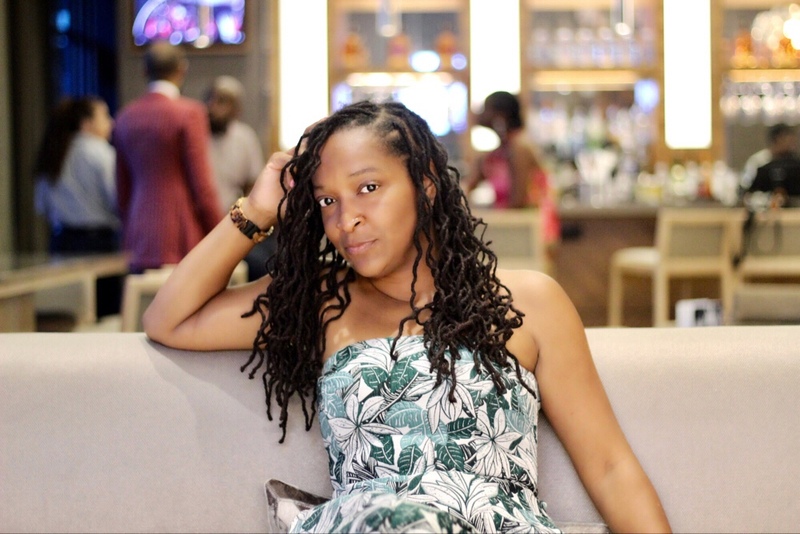 My daughter is probably to old and my granddaughter might still be to young. I never shopped at Justice as a kid (’80s/90s so I don’t think it was around then, lol!) but this is a great incentive for kids. Nice program. Awesome! I have a toddler girl, do they carry clothes in her size? Sounds like a great program though. Club Justice, really? 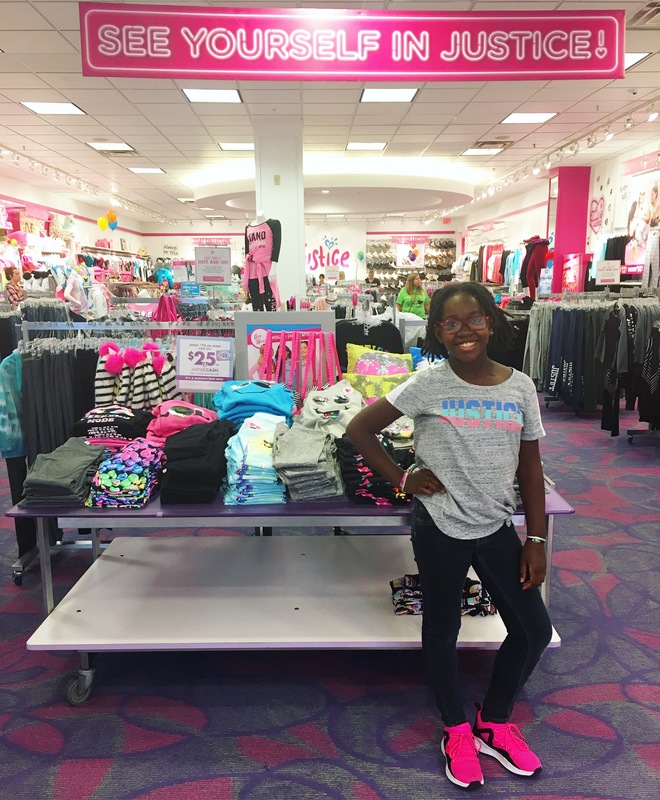 My girls love that store and would have a field day if I was an ambassador with them. I’m so glad they started a rewards program. We will be checking that out very soon! We love justice! My girls absolutely adore going shopping there and picking up their fave pieces which generally takes us all day. This sounds great! Will have to check it out! 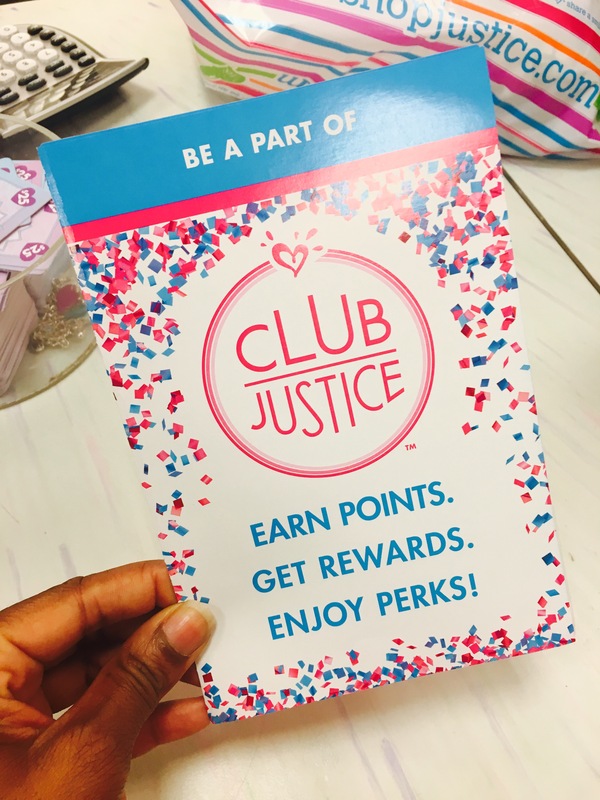 My daughter loves Justice and I had no idea about this rewards program. We will be joining for sure! My daughter is almost in their sizes!! I will have to check them out. I like Justice’s new reward program. The discounts and freebies would encourage us to buy from this lovely brand. My daughter was a huge Justice fan. They have the most adorable clothes. I sure miss her being a tween again, because being in high school is so much more difficult clothing wise. This is so awesome for little girls! When I was younger, Justice was Limited Too and I LOVED it so much!